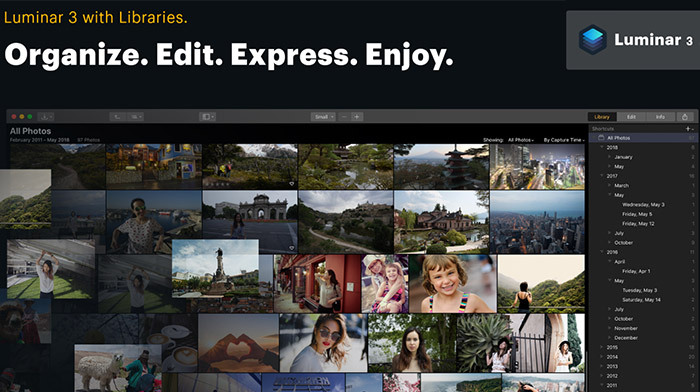 Watch out Adobe: Luminar 3 with Libraries Pre-Order started and it has a new Library module!
? 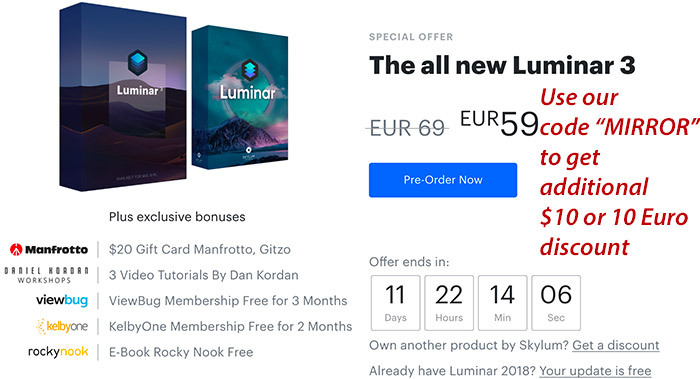 New users can purchase Luminar for US$59 ( US$49 with coupon code “MIRROR“).
? Current users of Luminar 2017 can upgrade for US$49 ( US$39 with coupon code “MIRROR“).